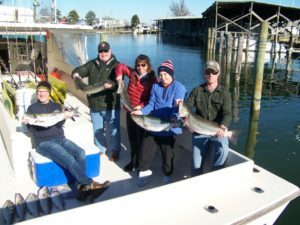 Why don’t you treat yourself to an early Christmas present and book a charter to go fishing? 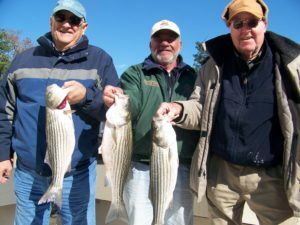 The weather is great and so is the fishing! 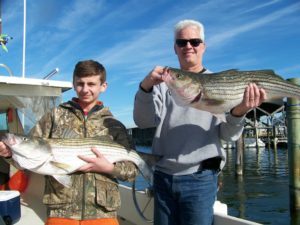 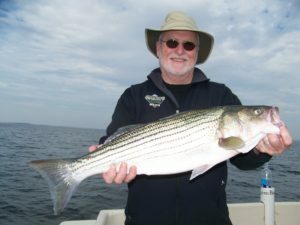 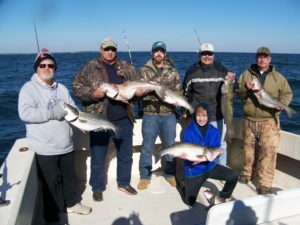 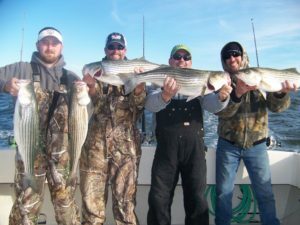 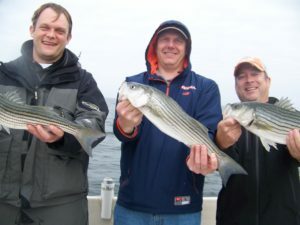 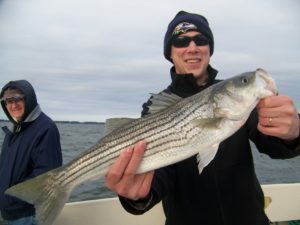 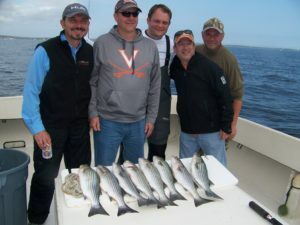 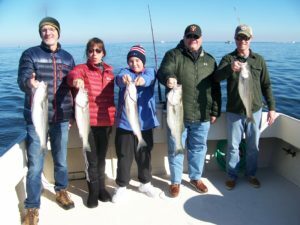 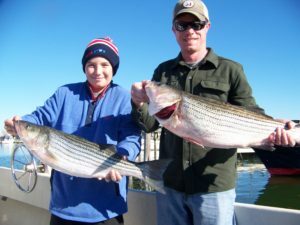 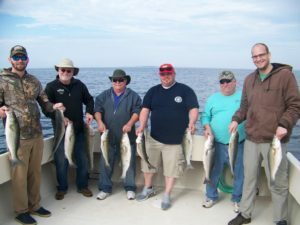 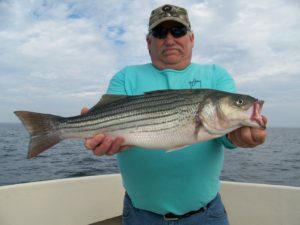 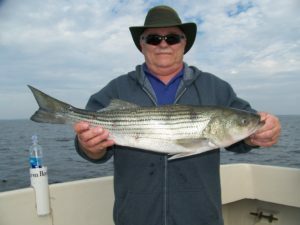 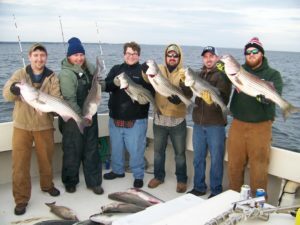 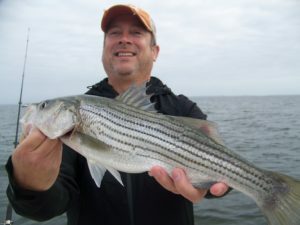 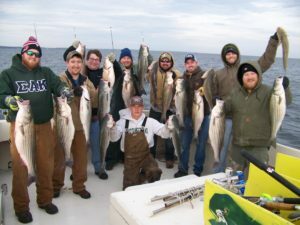 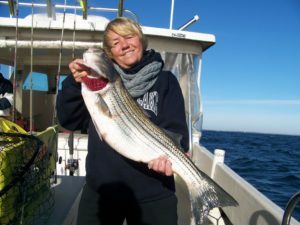 Striper fishing is wide open. 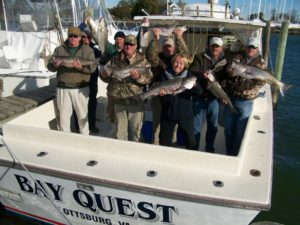 The cost for an open boat day is $100/person and limited to 10 passengers. 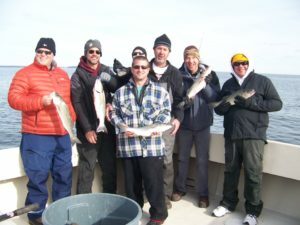 By reservation only and must pay in advance to secure your spot. 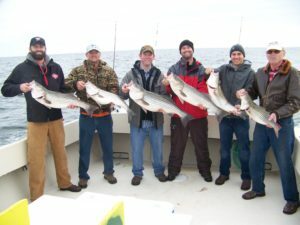 I have some other days open for charter if you want to get up your group and have a private charter also. 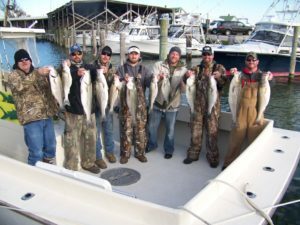 The fishing season ends Dec. 31st so you don’t have much longer. 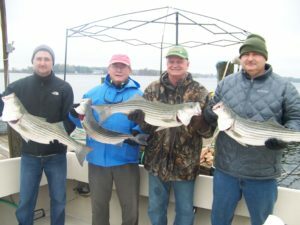 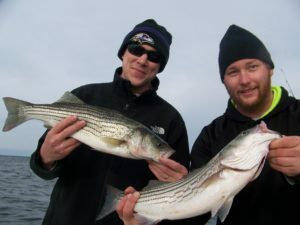 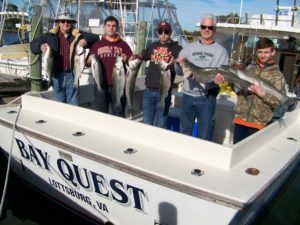 Today we had our limit of 22 stripers and back at the dock by noon. 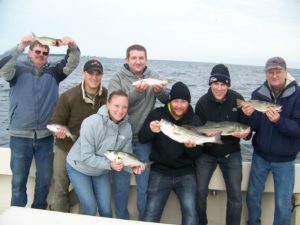 Lots of funs and action this past week. 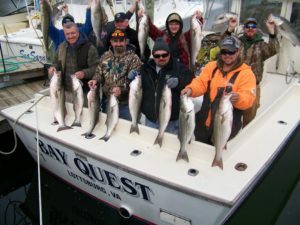 I have some days left for the season so contact me if you want to see what’s available.